Woohoo! It’s finally here. I’ve been working on these Make Way for Ducklings Lesson Plans and Printables for a couple of months now. It’s just been difficult to make the time to get them finished, but these are the lesson plans I’ll be working through with my preschooler and kindergartner throughout the month of September. We have actually already started on them! I love doing preschool lesson plans based on books, and this particular book is perfect for my littles and ties in well with the science I’m doing with my older kids! As with all of my lesson plans, this one is designed with a one week layout, however, feel free to modify that. Since I also teach older children, I do the activities in this lesson plan throughout the course of a month. 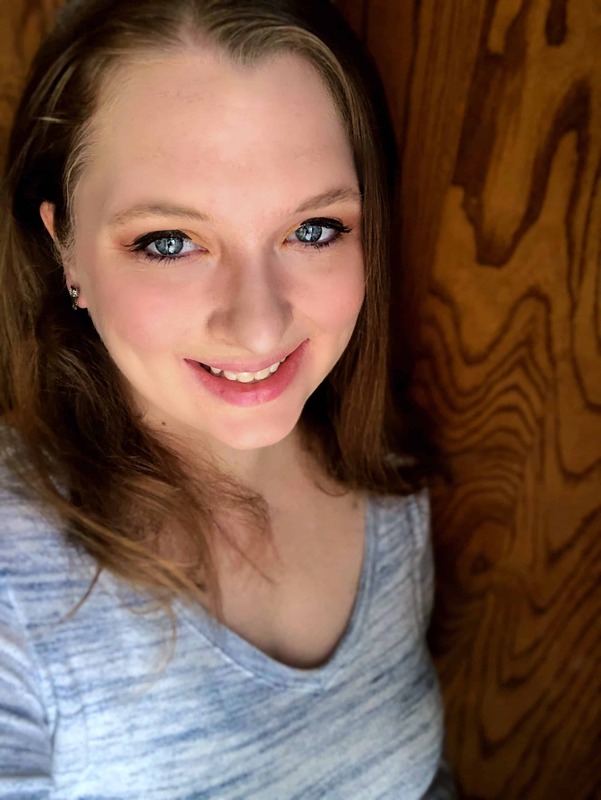 Each day your child will complete a morning circle time, letter introduction activities, fine and gross motor skill activities, arts and crafts or sensory play, a read aloud, and outside/nature time. I also offer a read-aloud book list, supply list, and detailed daily instructions. Here’s a sample of a couple of the activities we did with this lesson plan. 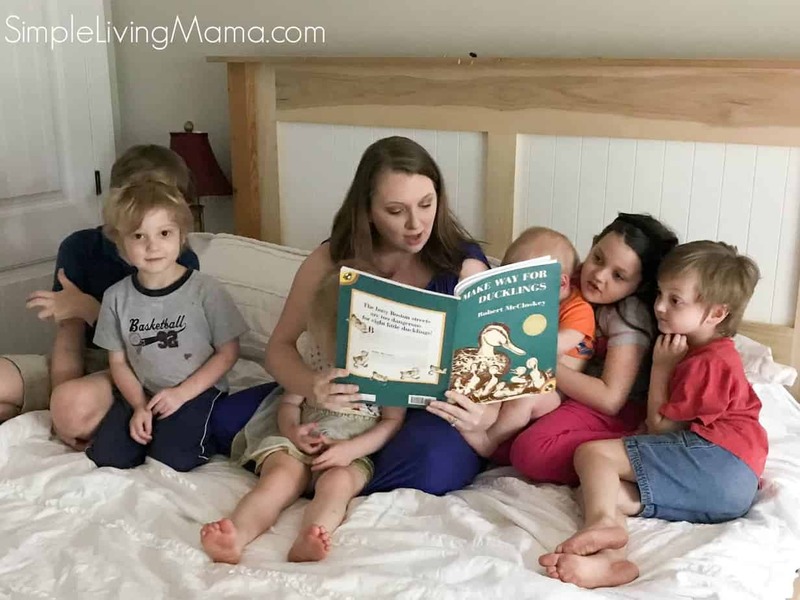 My children ages 2, 3, 5, and 7 all participated in these activities. Here you will see my kids finger painting the duck number mats. 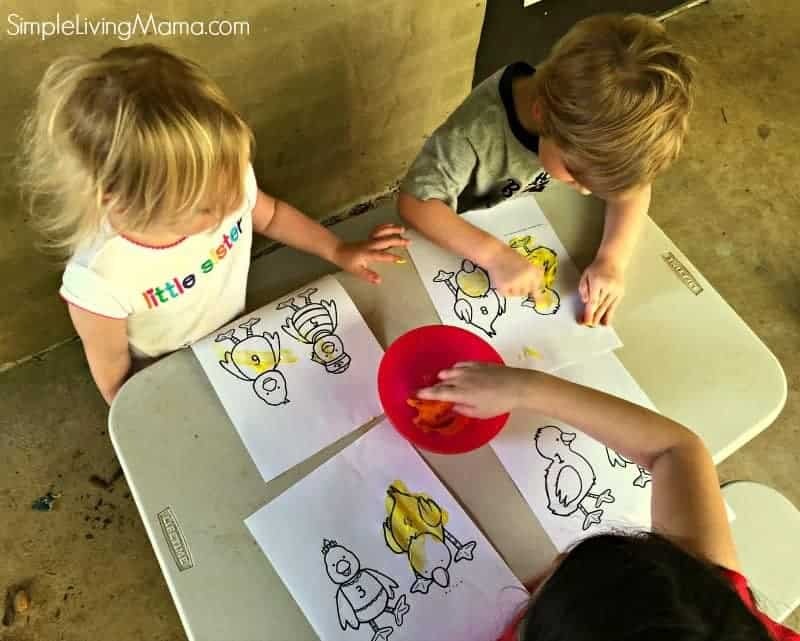 Finger painting is a great sensory activity and it’s also helpful for fine motor skills. 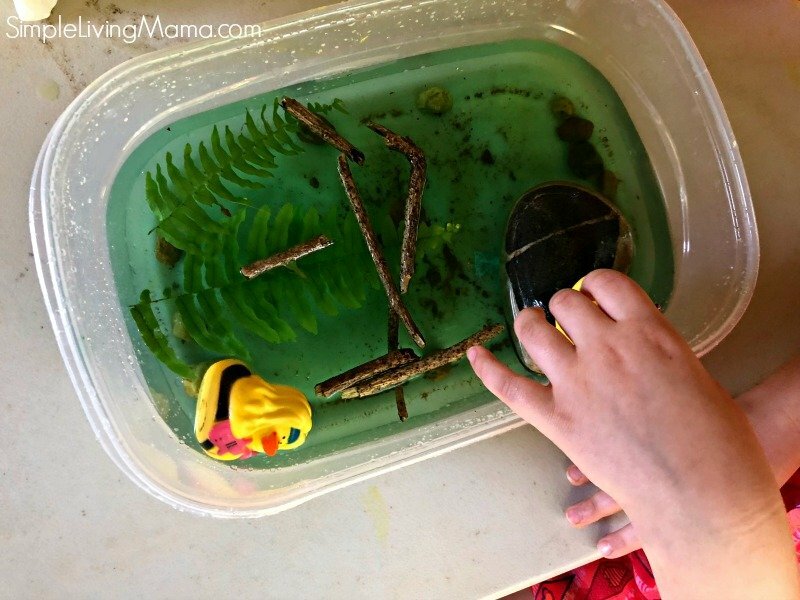 Here’s my super simple and unglamorous pond sensory bin. It’s got rocks, sticks, leaves, and rubber ducks. I used a couple of drops of green food coloring to make it look like pond water. Easy peasy and it entertained the kids. I like to use natural materials when possible. This was an outside only bin, of course. Here are a few of the recommended books that we read. 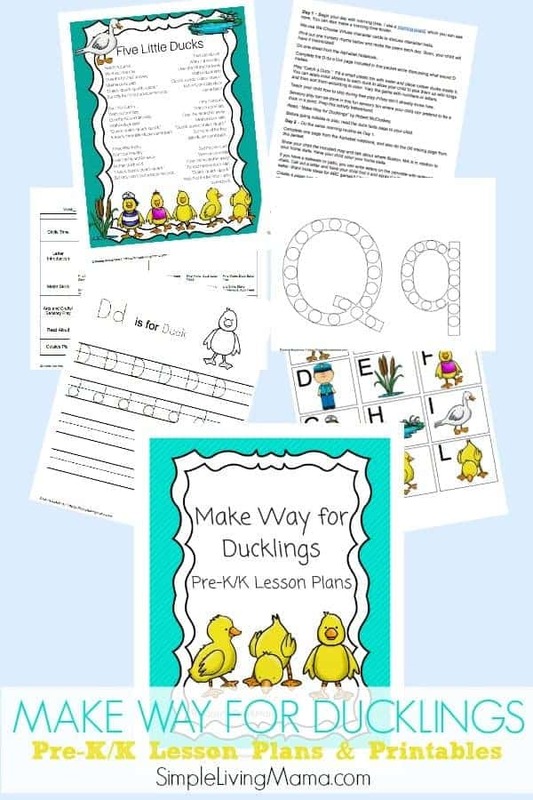 The kids and I all had so much fun with these Make Way for Ducklings Lesson Plans! These look wonderful. 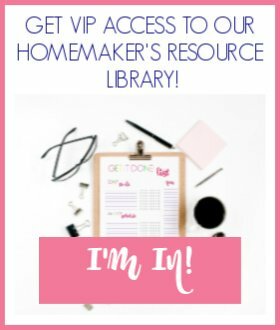 It’s so nice to see lesson plans that tie together books and activities. Plus Make Way for Ducklings is one of my little girls favorites!